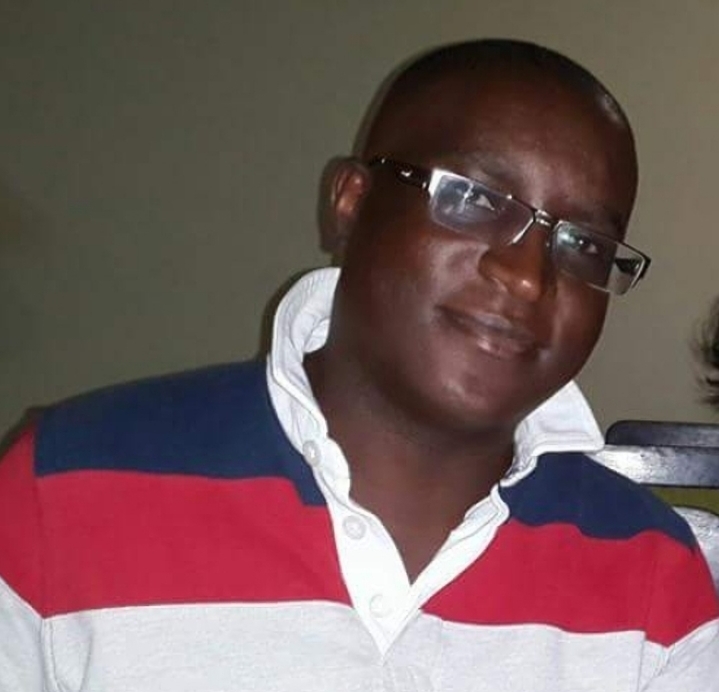 KAMPALA – Mr Silver Mutsubika the youthful city businessman and director in telecom services provider SMS Empire was due to meet a physician on Monday afternoon, the day he was found dead in his home in Namugongo, a city suburb. His wife, Irene Mutsubika told mourners during an emotional requiem service at St. Francis Basilika Church in Kireka, Kampala that her husband, who was battling a high profile court case was due to meet Dr Ssali of Kampala Medical Chambers that afternoon. “His appointment was at 2. Pm, but and I had been talking to him; when I called around that time, they could not access his bedroom. Our house help then went outside the window only to tell me he had hanged himself,” she told mourners. Mr Mutsubika, 39, died on Monday of suspected self-poisoning and strangling. Mrs Mutsibika said her husband life changed in 2015 when her business – SMS Empire developed problems. “In fact, he died because he was looking for justice,” she said. She narrated that some weeks ago, her husband had returned home and declared he would not go to court again. “In my mind, I thought he was thinking of a different direction; little did I know that things would happen like this,” she said. Other speakers at the requiem service included Mutsubika’s lawyer, David Mpanga, his business partner Andrew Mafundo and his cousin and mentor Peter Ssematimba. Mr. Mpanga said the slow progress of the suit the youthful city businessman had brought against a big telephone company had often frustrated him. “I can’t speak about the matter because it is before court,” he said. “But I had warned him against making the issue an obsession because our courts take time,” Mpanga added. Mr Mutsubika, was according to close family members, unwell in the recent weeks. On Monday, he was found hanging in his bedroom. Police took the body for a postmortem on Monday evening and according to sources close to the family, the autopsy report indicated massive traces of poisoning. While some circles close to the family and friends suggested self poisoning and self strangling, other friends have openly doubted the narrative. Mutsubika, who went to school at Mbarara High School in Western Uganda and Makerere University Business School, formerly worked at CBS FM and Super FM as a sales manager before he left to start his own firm – SMS Empire. At the time of his death, Mr Mutsubika was a key witness in a commercial court suit in which his firm SMS Empire, a leading value added service company was seeking compensation of Shs24.5 billion from MTN for illegally taking over their data base and expiring their databases of mobile phone numbers that they spent 8 years compiling. Through their lawyers Akampumuza & Co Advocates, SMS Empire had slammed a Shs 24 bilion suit on telecommunications giant MTN Uganda over an alleged breach of contract. SMS Empire Ltd further alleges that MTN has been sending monetized content to phone numbers which initially belonged to their databases. In a suit filed before the High Court in Kampala [Miscellaneous cause no 104 of 2018], SMS empire Ltd claims that MTN Uganda has grabbed their data base, business and withheld payment of about Shs 3 billion that was supposed to be paid to them for the services. Mr Mutsibika was also heavily involved in another case in which his cousin Themi Nakibuuka Sebalu, the daughter of the late prminent senior city lawyer Paulo Sebalu (RIP) was seeking to evict some relatives from the vast estate of her late father.